Since the 1993 United States Supreme Court case of Daubert v. Merrell Dow Pharmaceuticals, a majority of state courts in the United States have followed the standard of review established in Daubert for determining whether an expert’s testimony is admissible. The Daubert decision discussed several factors for a court to consider when determining admissibility of expert opinions, including whether the testimony is based on sufficient facts or data, whether those facts or data are produced by reliable principles and methods, and whether the witness has applied those principles and methods reliably to the facts of the case. The Daubert decision quickly replaced the so-called “Frye standard”, which was established in the D.C. Circuit’s 1923 decision in Frye v. U.S. and required the party advancing the proof to establish by a preponderance of the evidence that the underlying scientific principles and methodology were generally accepted. Florida remains one of the few states to have not formally adopted the Daubert standard of review for expert opinions. 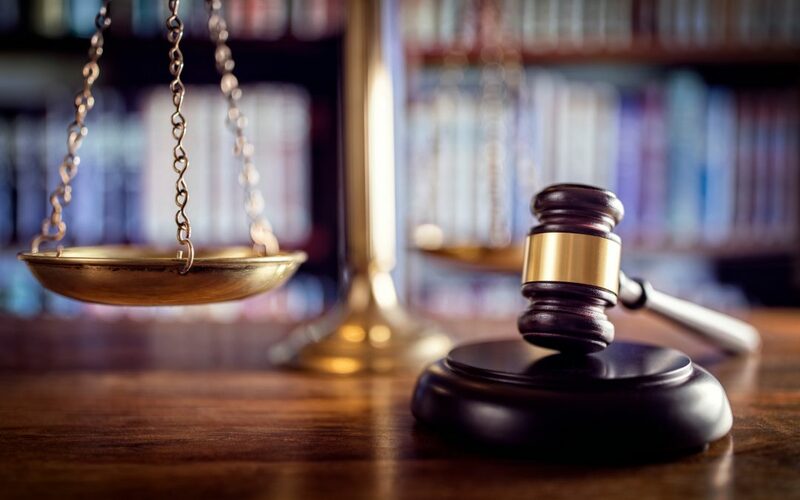 The Florida Legislature tried to abolish the adherence of the Frye standard in 2013 and replace it with the more stringent requirements of the Daubert standard. In February, the Florida Supreme Court declined to adopt the more stringent Daubert test for admissibility, holding that doing so would lessen a party’s right to a jury trial. However, the court left the door open for further review of the standards, if the proper case for review was presented to the court. Now, the Florida Supreme Court has accepted review of an appeal from the Fourth Circuit Court of Appeals, which overturned a verdict in favor of a plaintiff on the grounds that plaintiff’s experts’ causation opinions in an asbestos case were not properly admissible. The appeals court noted that testimony from plaintiffs’ experts, who linked asbestos to mesothelioma, should have been blocked because the trial court did not have enough information to determine the admissibility of the experts’ opinions. Plaintiffs’ contend that what the appellate court in essence did was to adopt a Daubert standard of review, which they contend was impermissible. Amicus briefs were filed on behalf of both plaintiffs and defendants in the case. The Florida Supreme Court’s decision in this matter will impact not only the asbestos litigation in the state, but all civil litigation matters in which causation is directly at issue. As such, the case is being closely followed by practitioners. CMBG3 Law LLC has represented clients in toxic torts matters, especially with respect to asbestos, for many years. We provide the most current legal advice to our clients by staying on top of developments in science, medicine, and regulations regarding a wide variety of substances and products used by consumers every day. If you have any questions or would like more information, please contact John Gardella (email him or 617-936-4353).